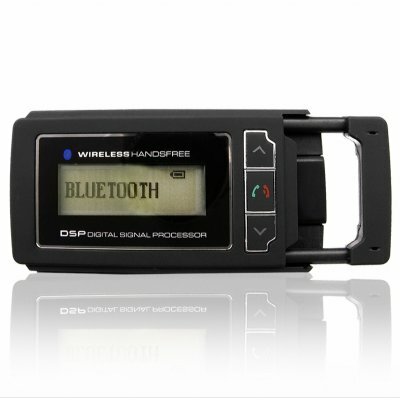 Successfully Added Portable Bluetooth Handsfree Car Kit to your Shopping Cart. Bluetooth handsfree car accessory for making and receiving calls safely when on the road. This portable handsfree Bluetooth car kit allows you the freedom to answer your cell phone calls safely without having to fumble with headsets or wires. It has a convenient built-in speaker and you can import up to 250 of your most important telephone numbers for easy dialing while driving. This wonderful Bluetooth accessory can be charged from your car cigarette lighter or a conventional wall socket. A great item for re-sale. Securely order your sample today or order in stock quantity for an even better deal.